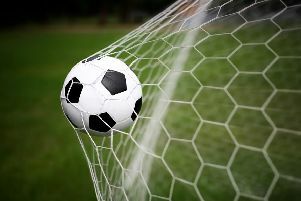 The head of Bayern Munich's Academy has praised Ardingly College for their facilities after the German ginats' u23 side trained their before their match with Brighton and Hove Albion last week. 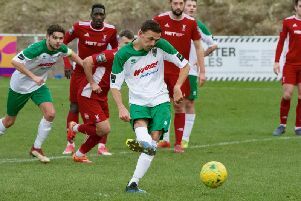 Two goals from Jimmy Muitt and one each from Harvey Whyte and Dan Smith ensured a convincing 4-1 win for Bognor on the road away to struggling Whitehawk. 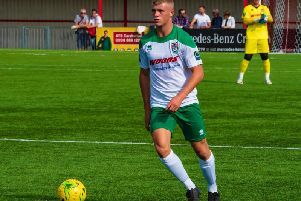 Bognor midfielder Tommy Block is poised to pen a professional contract with Scottish Premiership outfit Hibernian after impressing manager Neil Lennon on trial. 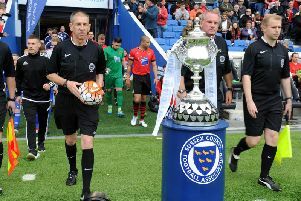 The draw for the Quarter-Final of the Sussex Senior Challenge Cup was drawn today. 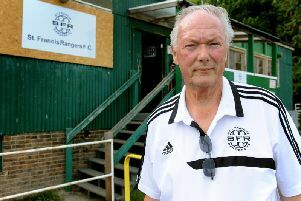 Horsham boss Dominic Di Paola would reduce the number of clubs in the Southern Combination Football League after the demise of Division 1 side St Francis Rangers. 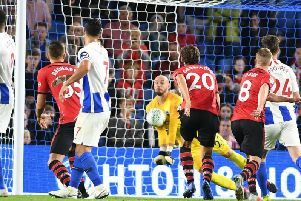 Brighton & Hove Albion goalkeeper David Button says that playing in the Premier League will be a dream come true. 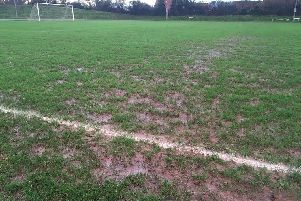 The Sussex footballing community have taken to social media to react to the news that St Francis Rangers have folded. A Southern Combination Football League Division 1 club has folded. 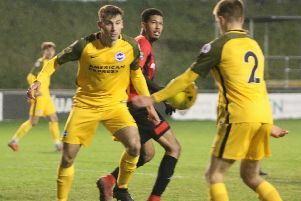 A stoppage-time strike tipped brave Lewes out of the Sussex Senior Cup on Wednesday night by 1-0, after a thrilling contest with Brighton and Hove Albion’s Under-23s. 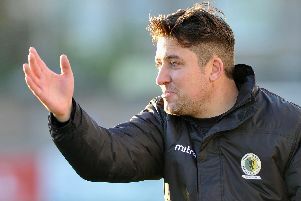 Tommy Block is heading north of the border - for a trial with Hibernian. 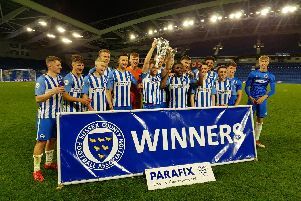 Sussex Senior Cup third round: Who did your team draw? 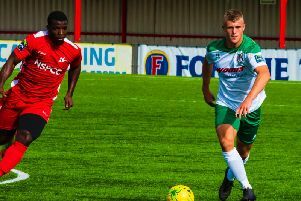 The draw for the Third Round of the Sussex Senior Challenge Cup took place this afternoon. 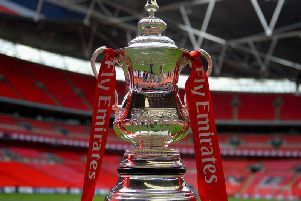 Its been a wonderful and exciting few weeks following our Non-League football clubs around as they have battled away in the FA Cup. 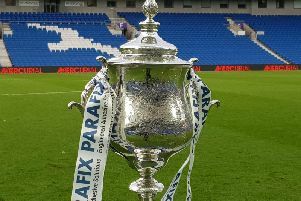 When is the Sussex Senior Cup second round draw and what is your team's number? 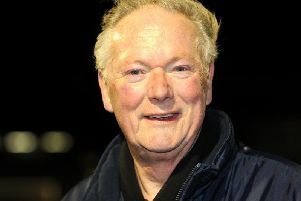 The Sussex Senior Challenge Cup is the most prestigious trophy in Sussex football.